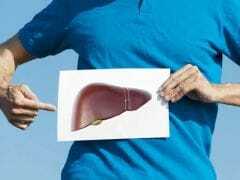 World Liver Day 2018: Know all about the foods and drinks which can contribute to a healthy liver. World Liver Day 2018 is celebrated today across the world. Every year on April 19, various efforts are made to raise awareness about liver and liver-related disease. Liver is considered to be the second most complex and largest organ in the body after brain. It is the most important organ in the body's digestive system. Everything that you eat or drink passes through the liver and then through the intestines for digestion. If not taken care properly, liver can be easily damaged, thus causing many diseases. Liver performs some important functions in the body. 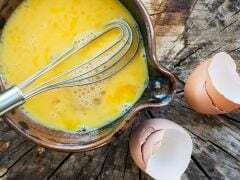 These include regulating blood sugar, fighting infections and illness, warding off toxic substances from the body, controlling cholesterol levels and releasing bile. To maintain a healthy liver and ensure that it performs all its functions, it is important to eat foods that are healthy and nutritious. Eating fibrous foods or foods rich in fibre enables the liver to work in the best and most efficient way. 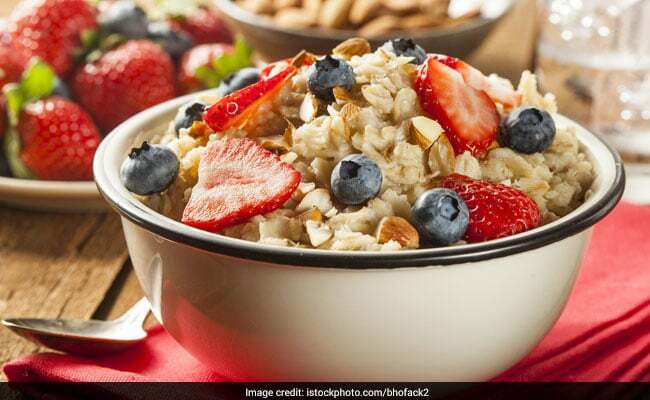 Oats are rich in fibre and having oatmeal as part of breakfast can make up for a sufficient portion of your daily intake of fibre. Oatmeal can also help in weight loss. It helps in keeping liver related disease at bay. 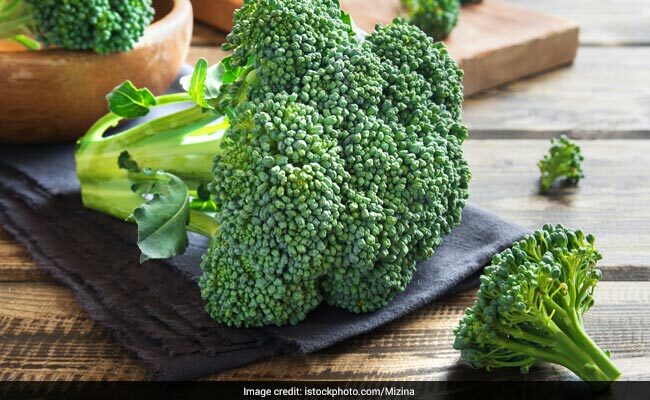 Broccoli is considered to be great for your liver health. It can help in preventing non-alcoholic fatty liver disease. You can either have it steamed or you can include in your salad. Broccoli is known to be healthy and nutritious. 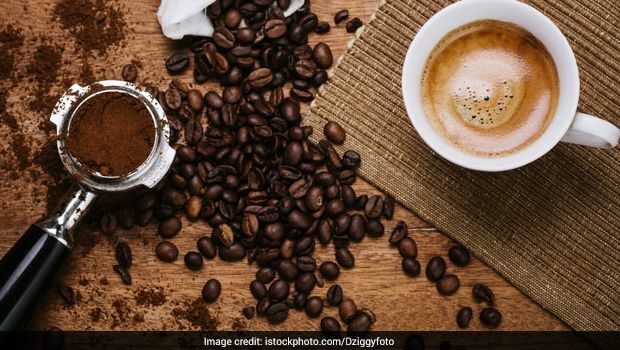 When consumed in limited amounts, coffee can offer protection to liver from the damage caused by alcohol or unhealthy diet. However, you have to be careful of caffeine and its effect on blood pressure. Coffee should be consumed in moderate quantities only. Green tea is a widely popular beverage because of the antioxidant that it contains - catechins. 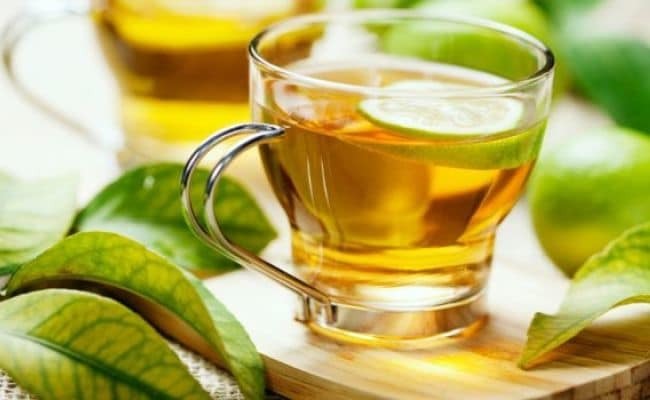 Green tea is known to have positive effects on the liver. Drinking hot green tea will give you more antioxidants than drinking it in the cold form. Drinking lots of water will benefit you in many ways. It will help in flushing out harmful toxins from the body, losing weight and maintaining a healthy liver. Drinking water helps in maintaining weight - which is one of the most important requirements for a healthy liver. 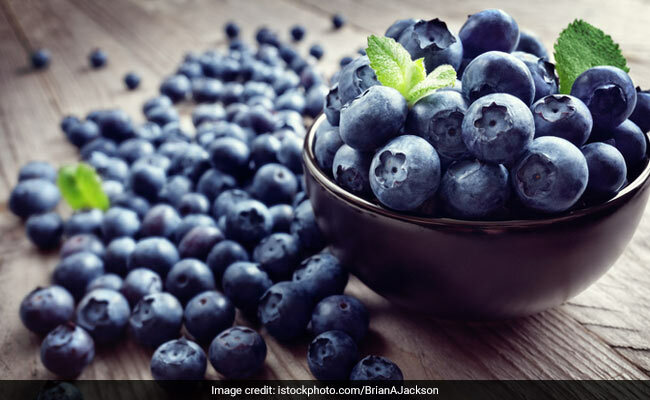 Polyphenols in blueberries can be helpful in offering protection against non-alcoholic fatty liver disease. Non-alcoholic fatty liver disease can further lead to obesity and contribute to high cholesterol in the body. Other foods with polyphenols are olives, plums and dark chocolate. Nuts, especially almonds are a good source of Vitamin E. Sufficient Vitamin E levels in the body offers protection against fatty liver disease. 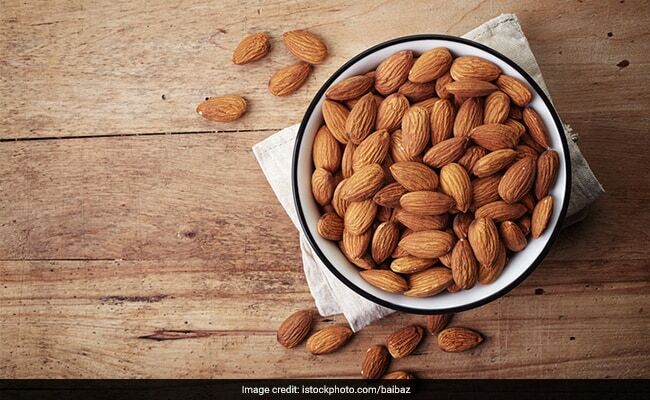 Apart from being good for your heart, almonds are great for your eyes and your heart. Include them in your diet daily in order to grab maximum benefits from them. 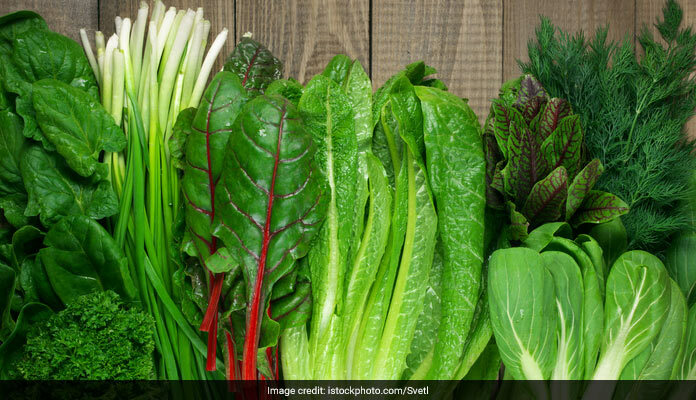 Health benefits of eating leafy green veggies are many. One of the important health benefits of leafy greens is maintaining health of the liver. Glutathione is a powerful antioxidant in leady greens which ensures proper functioning of the liver. Include lots of leafy greens in your diet for your overall health and well-being. Herbs and spices contain good amounts of polyphenols. Adding lots of herbs and spices to your food also helps in cutting back on the salt that you add to food. 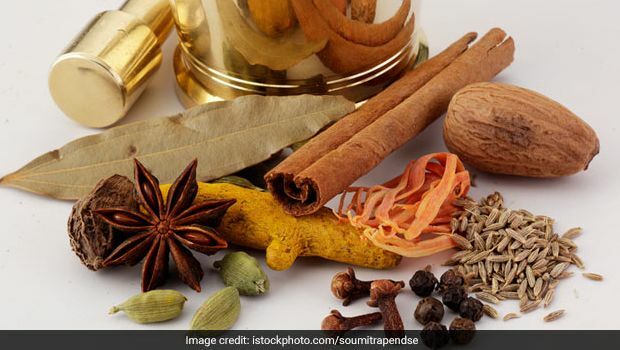 Spices like black pepper, cinnamon, cumin, etc are good for your liver and overall health. 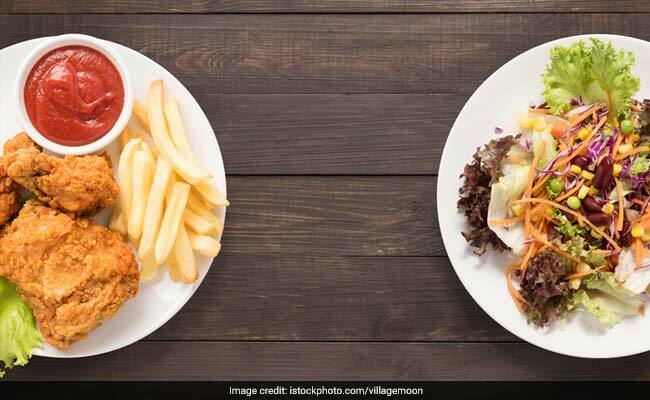 Junk and fried foods will not contribute to keeping your liver healthy in anyway. They are high in saturated fat and make it difficult for the liver tow work properly. Consuming too much of junk and fatty foods can cause inflammation. Inflammation can cause cirrhosis, a condition which scars the liver. Eating too much of sweet foods can have an adverse impact on your liver. This is because liver converts sugar to fat. Consuming too much of sugar can increase your risk of developing fatty liver disease. 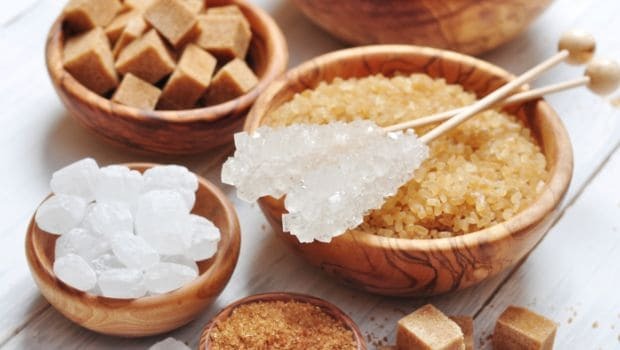 Consumption of sugary and sweet foods should be minimised in order to protect your liver and overall health. 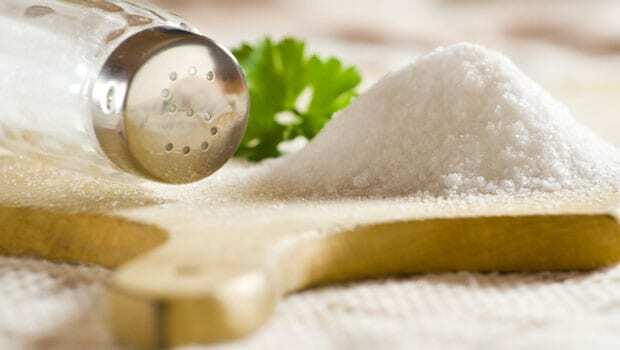 Salt consumption is something that you all must keep a check on, on a daily basis. Excessive consumption of salt means high intake of sodium. 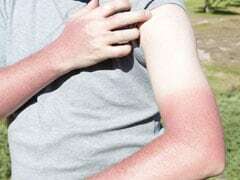 This can lead fibrosis, which is the first stage of liver scarring. Excessive consumption of salt can be avoided by avoiding eating processed and packaged foods. Include lots of fresh fruits and vegetables in your diet for a healthy liver. Excessive consumption of alcohol or alcohol abuse can damage your liver. It can lead to cirrhosis in the long-term. 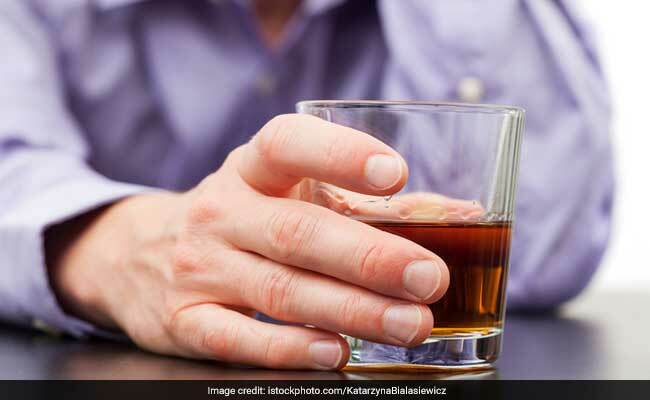 Even occasional binge drinking can be harmful for your liver and overall health.